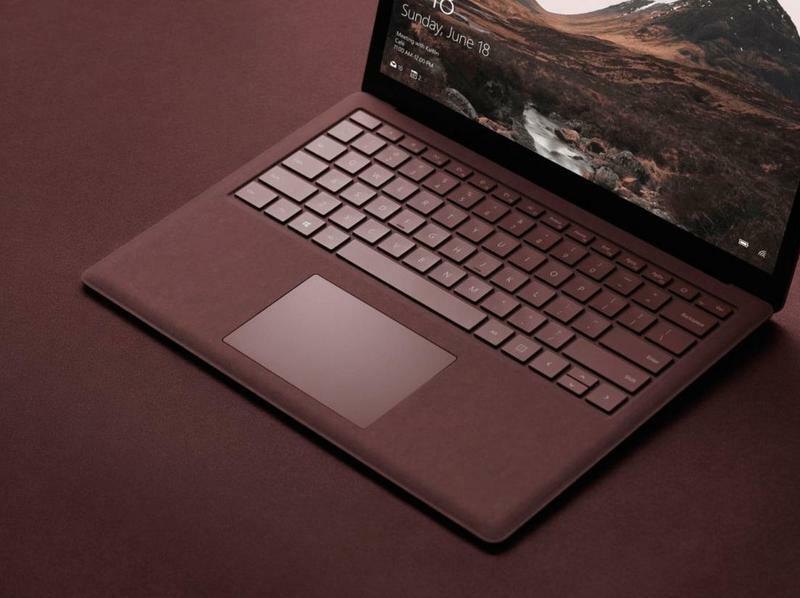 Here’s the thing about Microsoft’s new Surface Laptop: It runs Windows 10 S, a gimped version of Windows 10, meaning it can only download apps from the Windows Store. You’d be forgiven for having flashbacks of Microsoft’s failed Windows RT experiment from a few years ago. But, get past that, and the machine has potential beyond the college-bound freshman. In many ways, this is the laptop Microsoft fans have been waiting for. 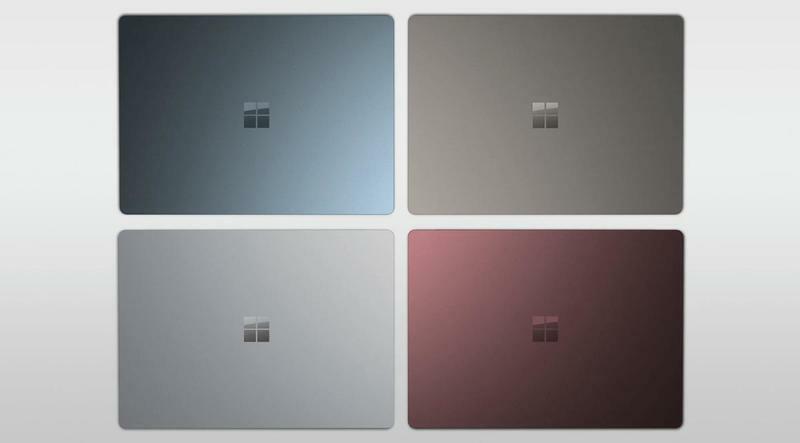 When the Surface Laptop launches in June, the base model will retail for $999, which isn’t cheap, especially considering Microsoft says there will be Windows 10 S devices that retail for under $200 from third-party manufacters. But don’t forget you can upgrade to Windows 10 Pro for just $50, unlocking the machine’s full potential. 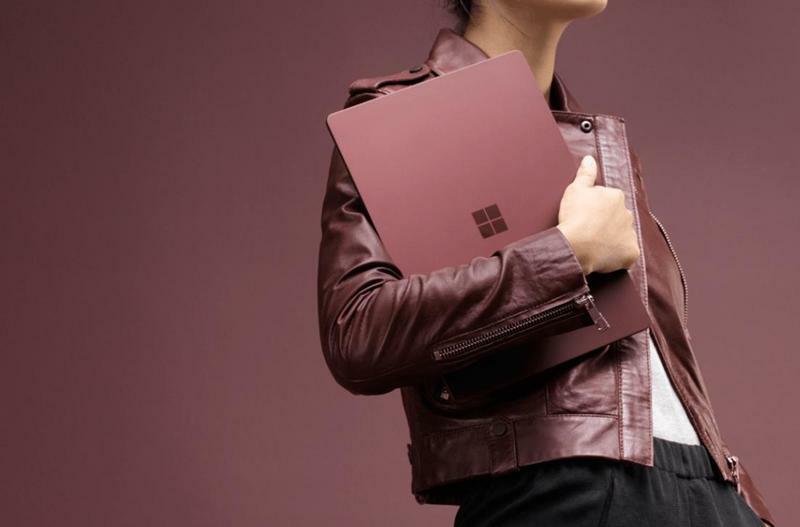 Microsoft will actually allow Surface Laptop owners to upgrade to Windows 10 Pro free of charge until the end of the year. 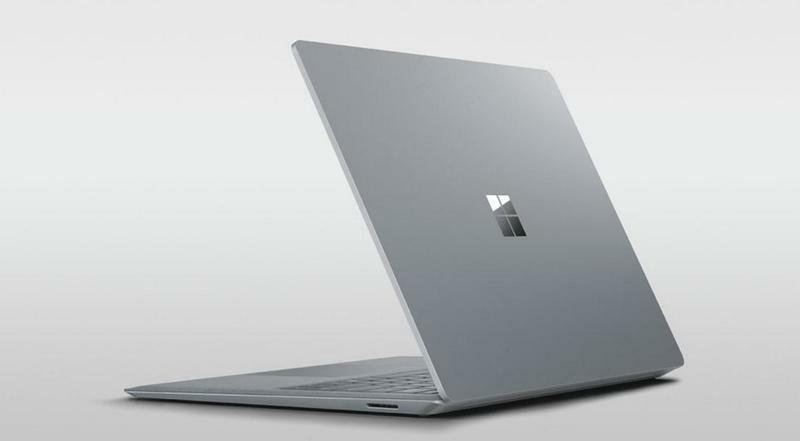 That positions the Surface Laptop comfortably between the Surface Pro and Surface Book, both of which are primarily aimed at content creators. 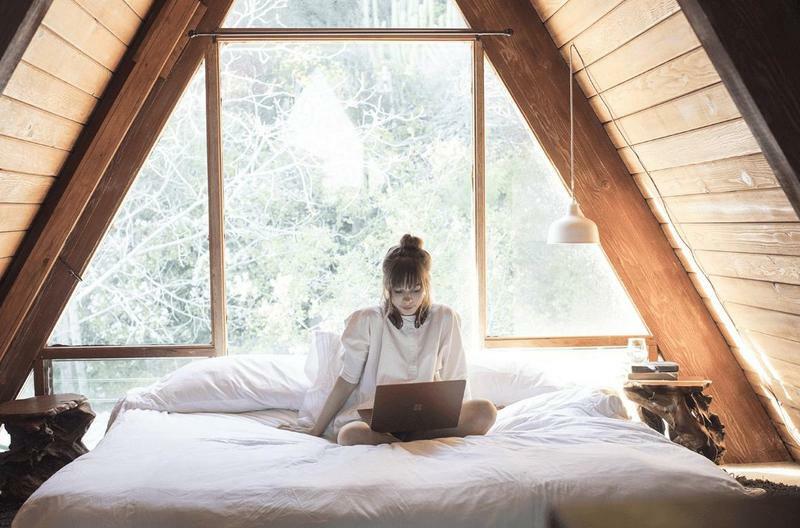 The point of the Surface Laptop is much more straightforward thanks to its traditional clamshell design. 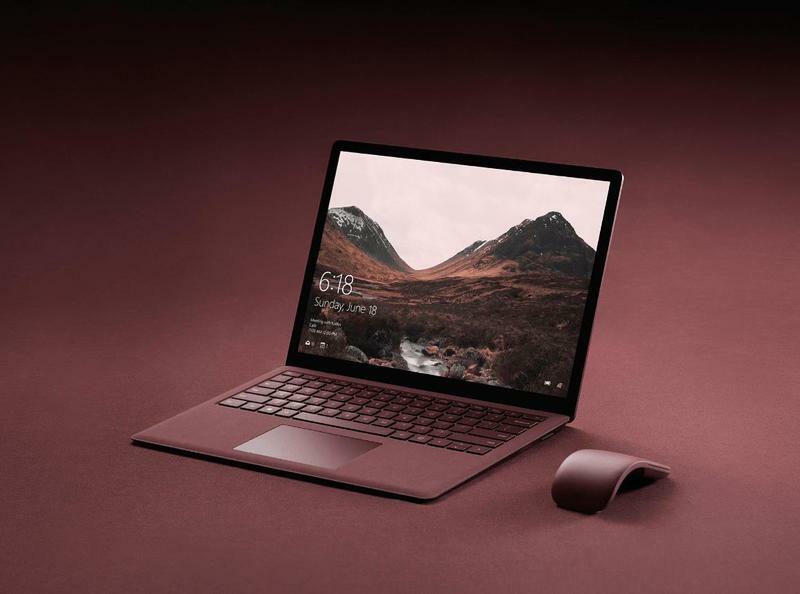 Under the hood, the Surface Laptop features a seventh generation Intel Core processor, a 13.5-inch PixelSense display with 10-point multi-touch support, up to 14.5 hours of video playback, Windows Hello, and Omnisonic speakers with Dolby Audio Premium. 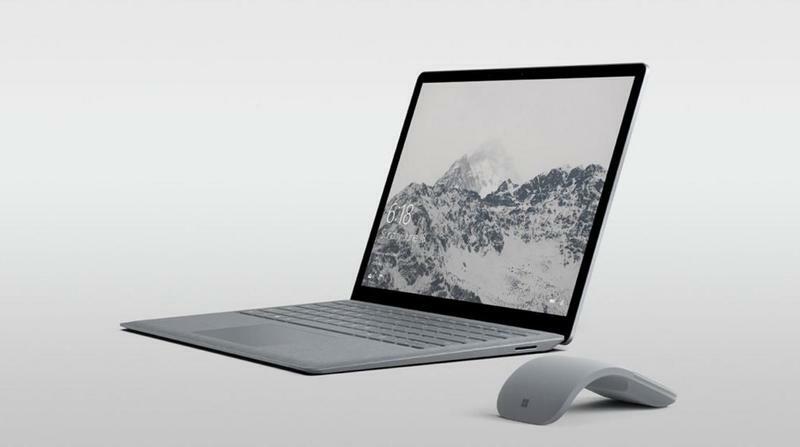 The device will even support Microsoft’s Surface Pen, allowing users to draw and take notes just as they would on a Surface Pro. If you appreciate good design, Microsoft included an Alcantara covered keyboard, a soft, durable fabric that can easily be wiped clean while offering a comfortable typing experience. If you’ve used a Surface Pro with an optional keyboard cover, chances are you already know what the Alcantara material feels like. It’s a subtle addition, but a welcome one. 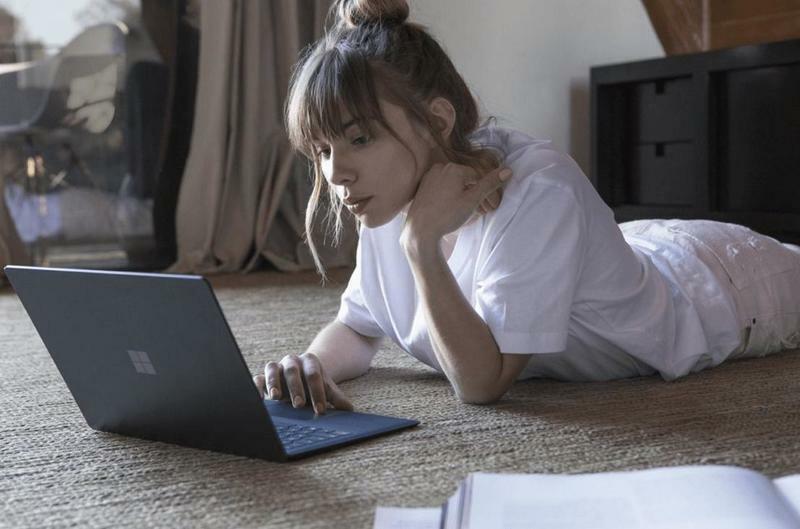 When you go down the laundry list of the Surface Laptop’s specs, it becomes clear the device is destined for more than Windows 10 S. At 2.76 pounds, one could see how someone disillusioned by Apple’s laptop lineup might finally switch over to Microsoft’s growing and increasingly impressive hardware family. 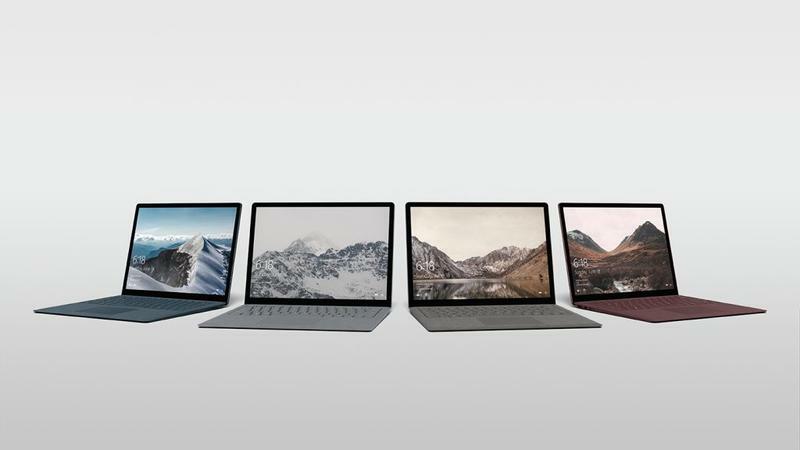 Microsoft has spent the last few years trying to redefine what a laptop can do, offering devices like the Surface Pro and Surface Book. 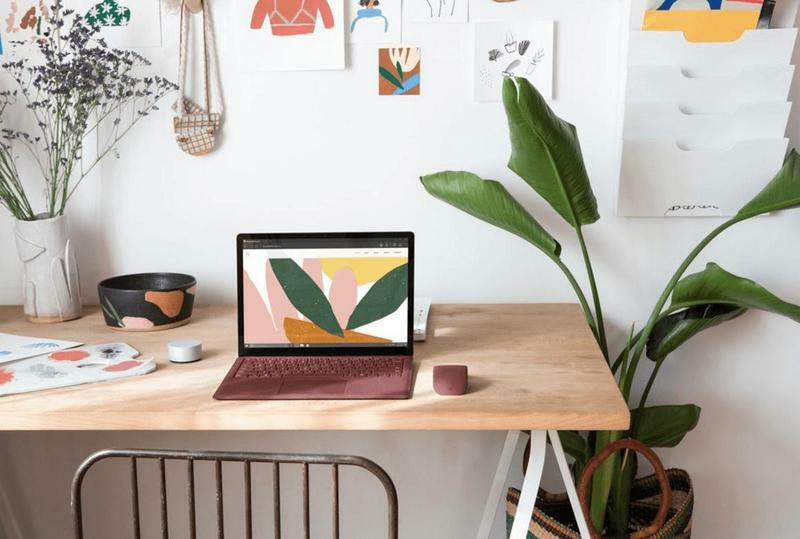 The Surface Laptop takes a decidedly more traditional approach, which in turn makes it a more accessible and enticing proposition for a wider demographic. 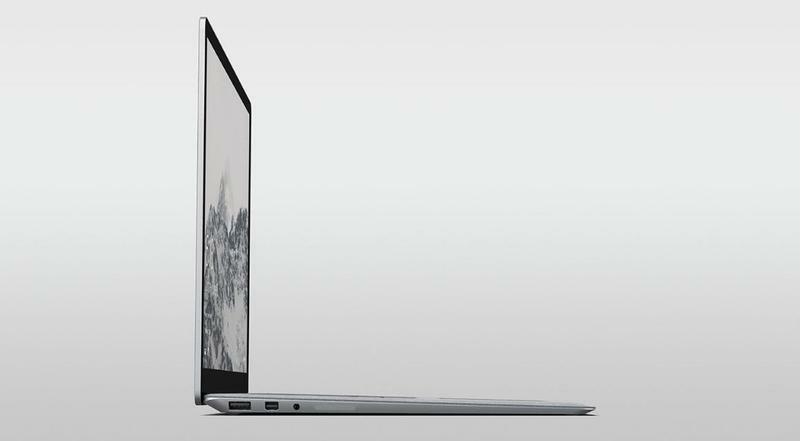 There are no gimmicks—just a beautifully designed laptop looking to nudge shoulders with devices like Apple’s MacBook Air. It doesn’t have a detachable keyboard, nor does it have a kickstand. That’s exactly why the Surface Laptop feels so right. The Surface Laptop is available for preorder now at $999, and can be configured all the way up to $2,199. It ships by June 15.